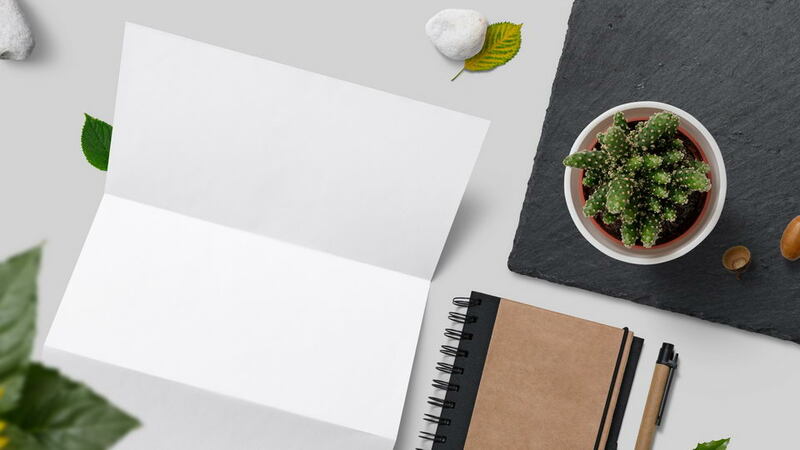 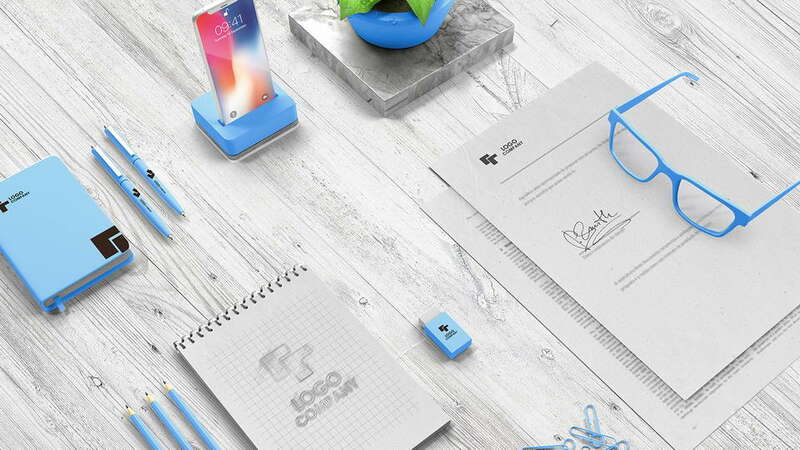 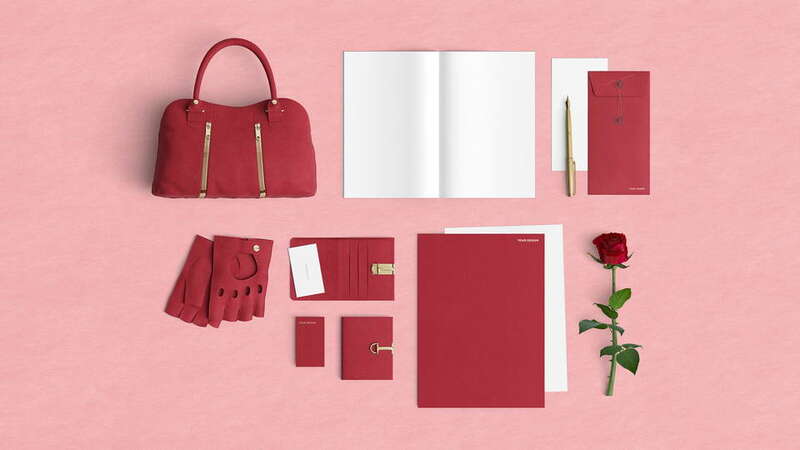 Introducing a free Basic Stationary mockup for amazing presentation of your designs. 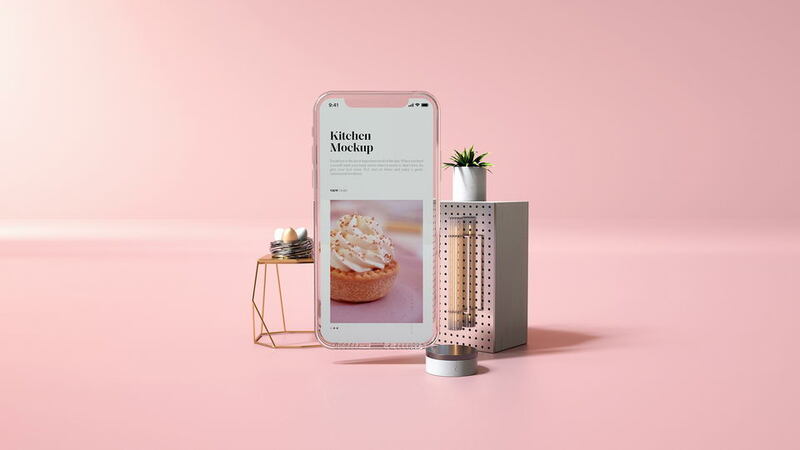 The template comes with 2 high quality PSD files, it’s very easy to edit, easy to use via smart object’s, you can mix and match all items are on separate layers. 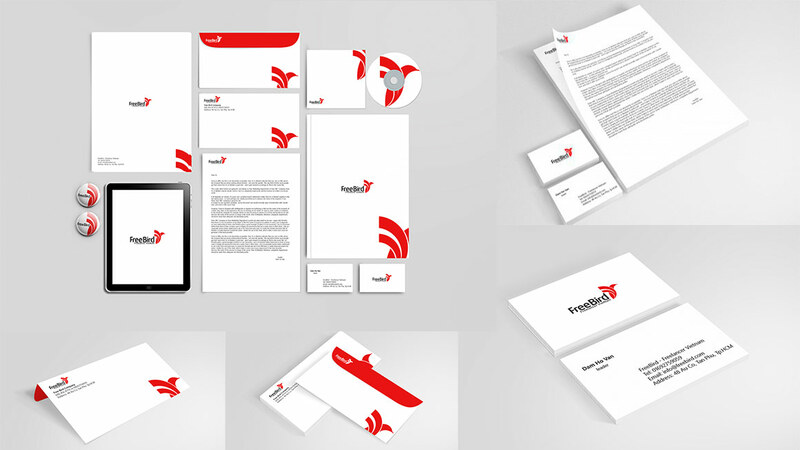 The mockup is for personal and commercial use. 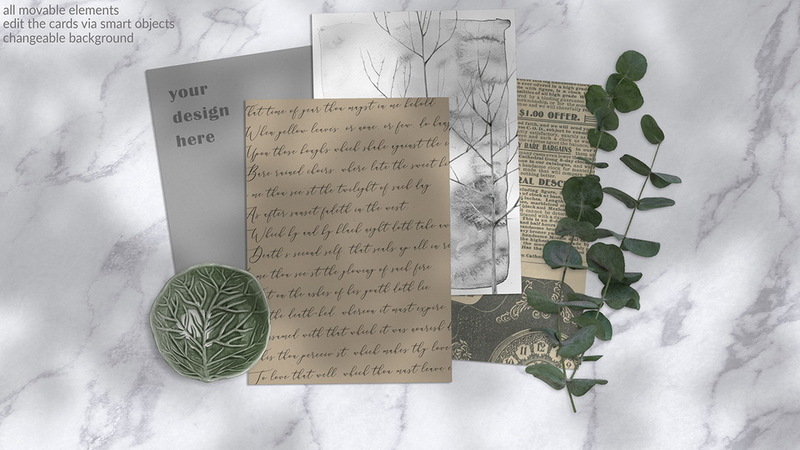 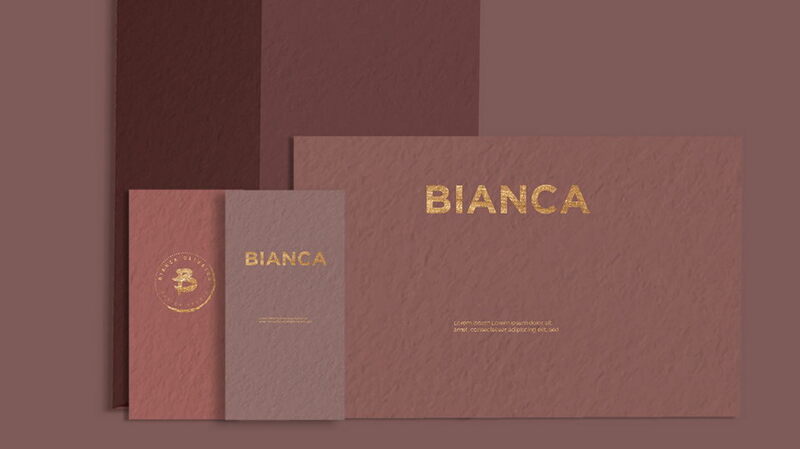 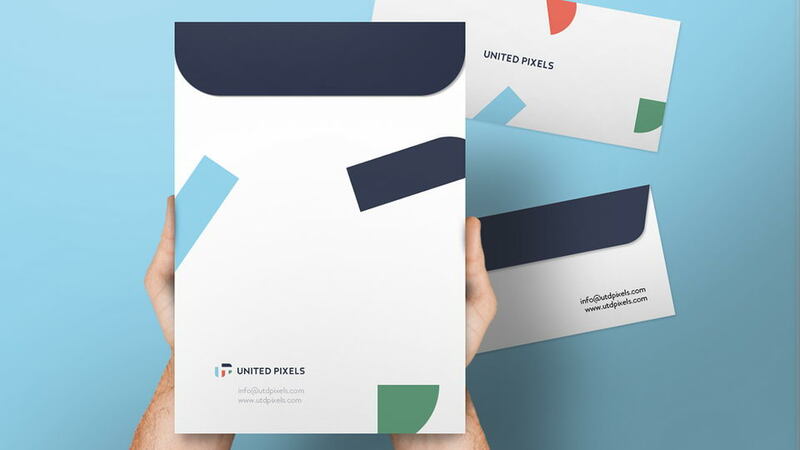 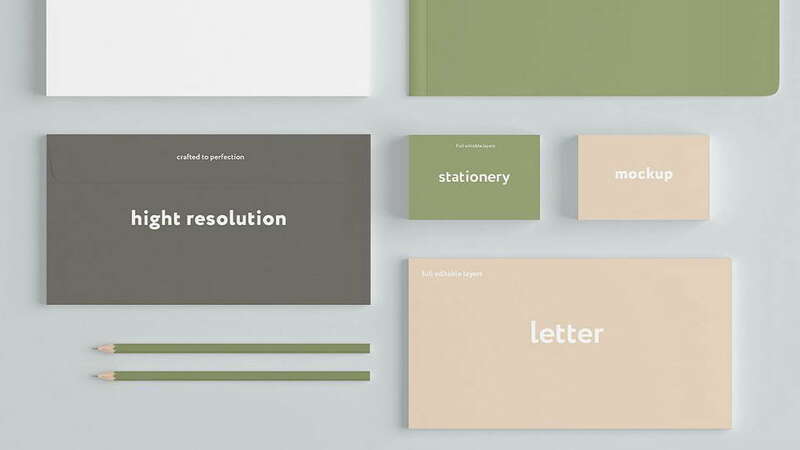 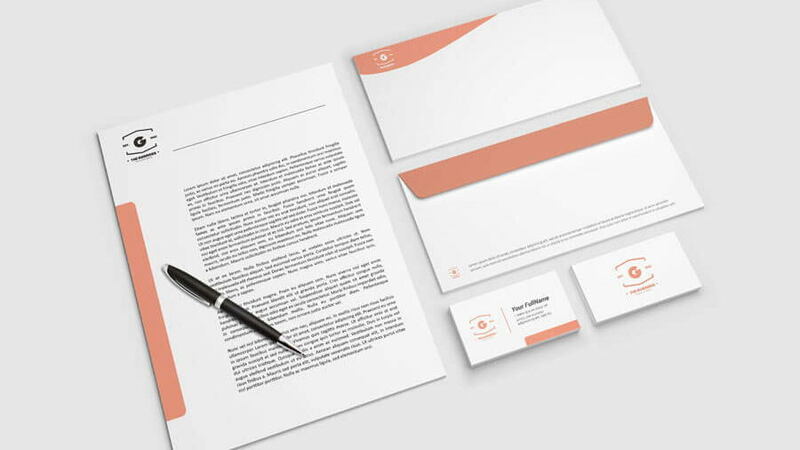 Thanks to Bianca Oliveira for sharing Stationary mockup. 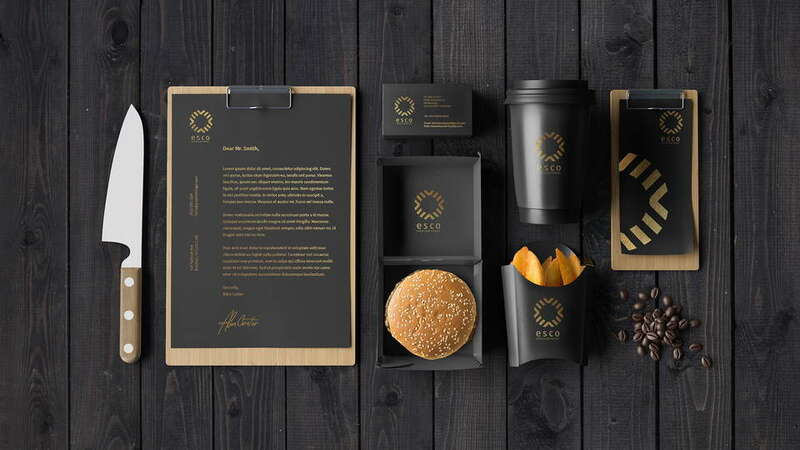 Don’t forget to appreciate the great project and follow the creative designer.